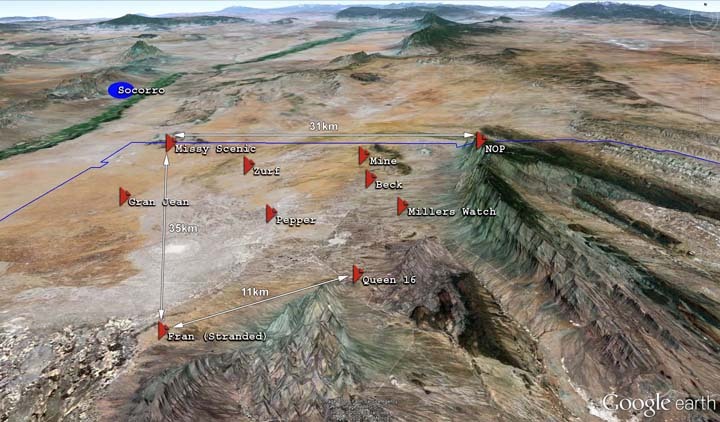 White Sands Missile Range with locations of Locata equipment used in 2012 technology demonstration. (DoD) use in exercises requiring certified systems. depending on 746 TS mission requirements. test and evaluation needs of future DoD navigation systems. 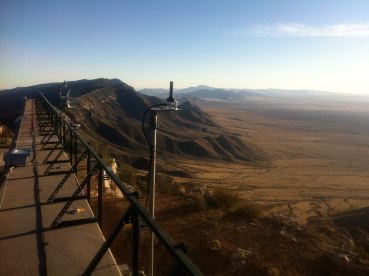 LocataNet positioning system at WSMR. partner, TMC, to build out and install the Locata ground infrastructure." the system operational for the USAF in Q3 of this year,” Gambale added. Corporation — headquartered in Canberra, Australia and with a U.S.